This week sees the launch of my latest collaboration with Jess from Ginger Twist Studio, Neighbo(u)rhood Sheep Society - Volume Three. A celebration of gorgeous yarn and fabulous colour. Back in 2014 over a cup of tea and some biscuits Jess and I hatched a plan to create a yarn and pattern club appreciating the wonderful diversity of British yarns and supporting small scale producers. We selected three interesting yarns from local producers, Jess added the colour and I created the designs. While we enjoyed working with these small batch yarns immensely we also knew that due to the small scale of the production they would be harder to find once the yarn club was over. 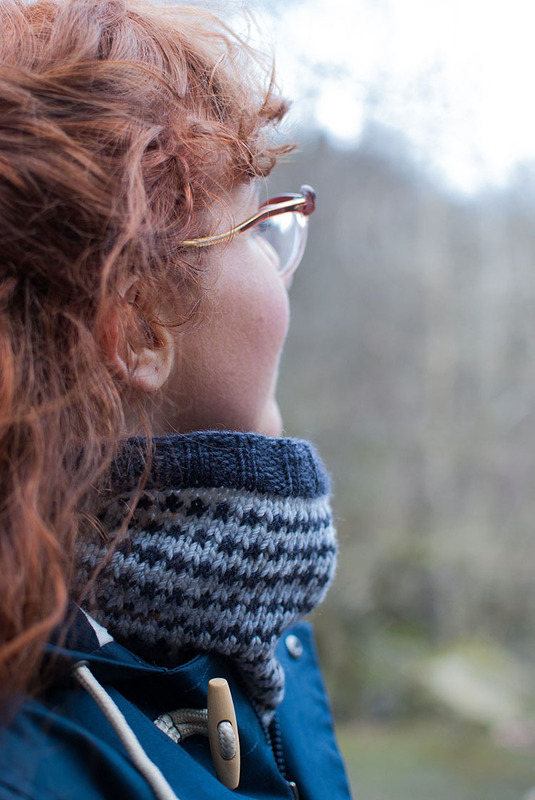 To help the designs live on and to make them more accessible we re-worked each design in one of Jess' usual hand dyed yarns and pulled all the designs together into a booklet and ebook. This is the third volume of the Neighbo(u)rhood Sheep Society. The latest collection features four colourful designs. 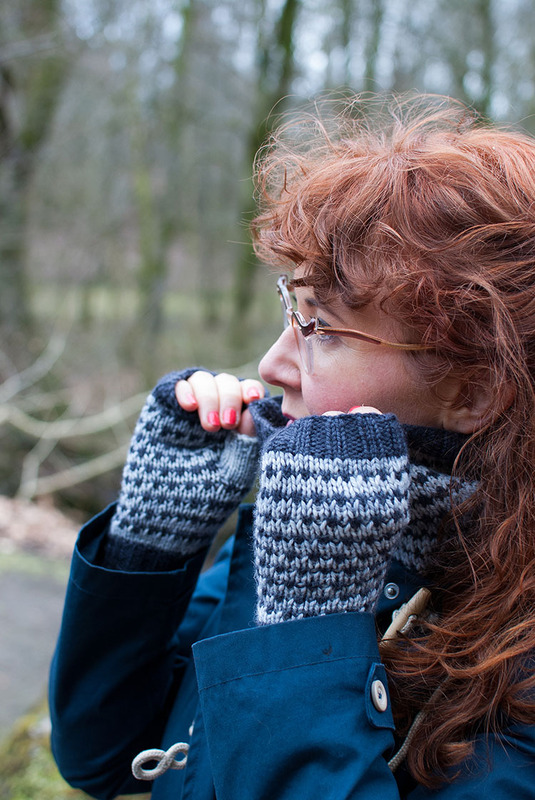 Each piece has been thoughtfully designed to show off your favourites colours and be immensely satisfying to knit. Clockwise from top left - Blairdenon (the perfect cabled sock), Thirstane (oodles of garter stitch and stripes - what's not to love), Penbane and Steygail (slipped stitch fun - an ideal canvas to explore your favourite colour combos). Image of Thirstane copyright - Emily Wessel / all other images copyright Knit Share Love.